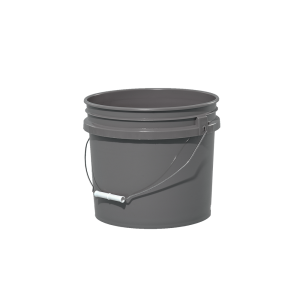 UN Rated Round Open Head Plastic Pails are available in an assortment of sizes, colors and cover combinations. Open-head plastic pails are available with UN certification offering a variety of options for your packaging and shipping needs. 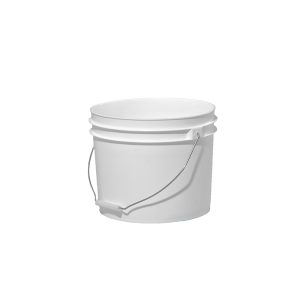 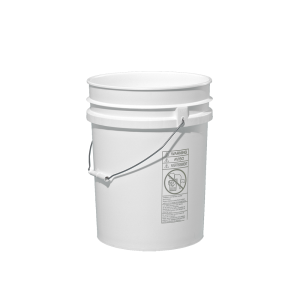 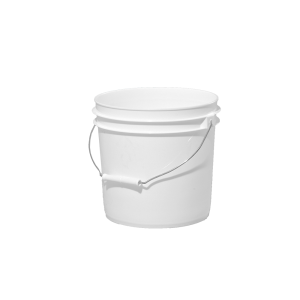 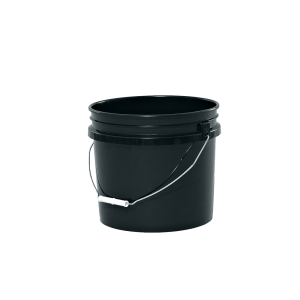 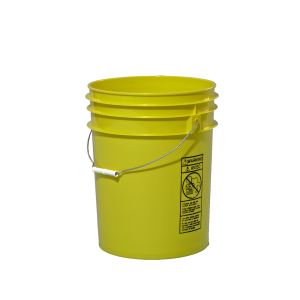 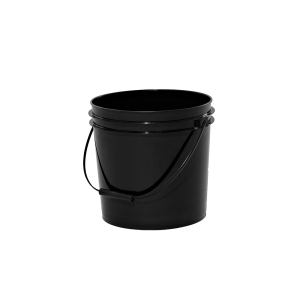 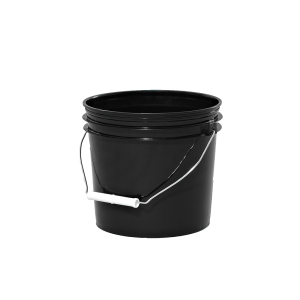 These open-head plastic buckets, including the 5 gallon bucket, are made of a high-density polyethylene resin. 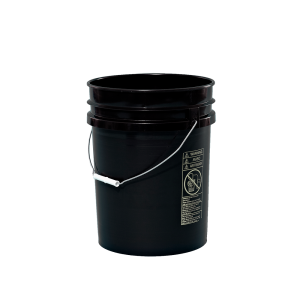 This container is ideal for the paint and coatings, petroleum, food, janitorial and sanitation industries.